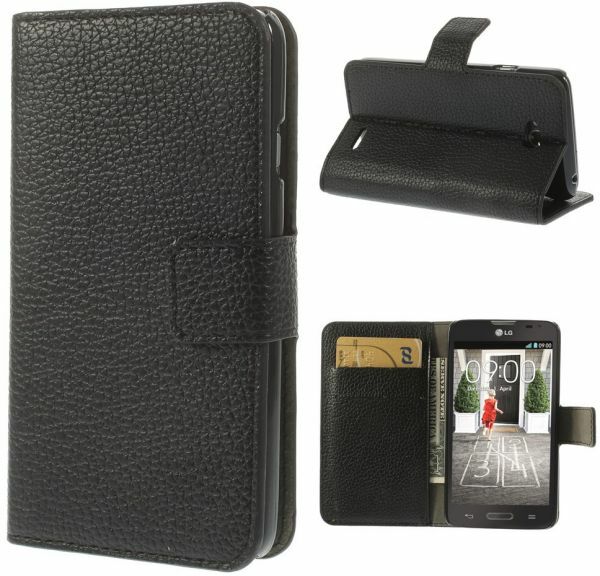 The Ozone Lychee Black Grain Leather Wallet Case is perfect for a variety of purposes. This wallet case can be used to carry access cards and currency notes. This phone case for LG smartphones can offer protection from scuffs and scratches.